CH Thompson hadn’t updated it's brand since its inception. 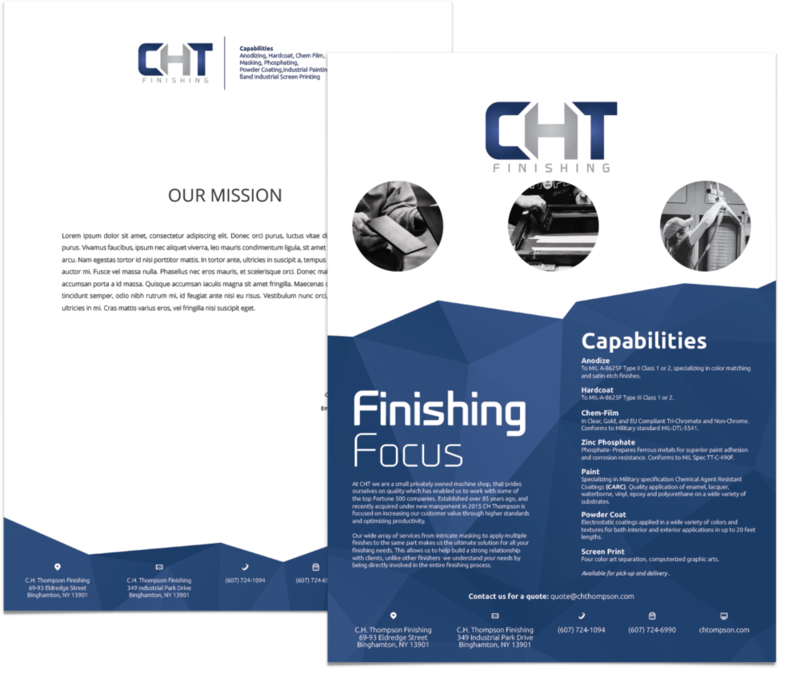 With new ownership on board, CHT Thompson wanted a fresh identity. The goal was to make it something that customers could identify with and employees could stand behind and embody. It always starts with the brand communication and Identifying the look and feel of the brand. 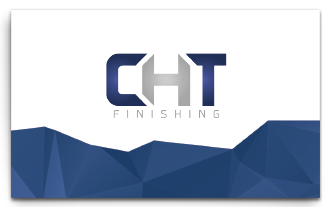 Welcome, CHT Finishing. In this case the customer wanted a strong brand. Through a logo re-design, collateral, a website re-design, and photography we accomplished the challenge at hand.